Gmail introduced a new right-click menu, the blog post will guide you on how to make most out of it. The Search giant recently introduced a new right click menu to its email service Gmail. This will make it is easier for the users to use Gmail. Previously, when users right click on the email in their inbox, the options were limited which includes Move to Tabs, Archive, Mark as read, and Delete. 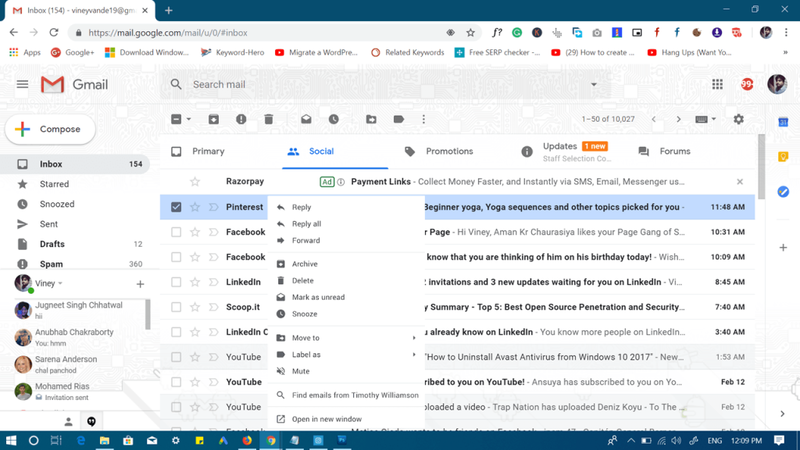 Now, the company introduced a refined right-click menu that has more options using which users can do most out of Gmail. 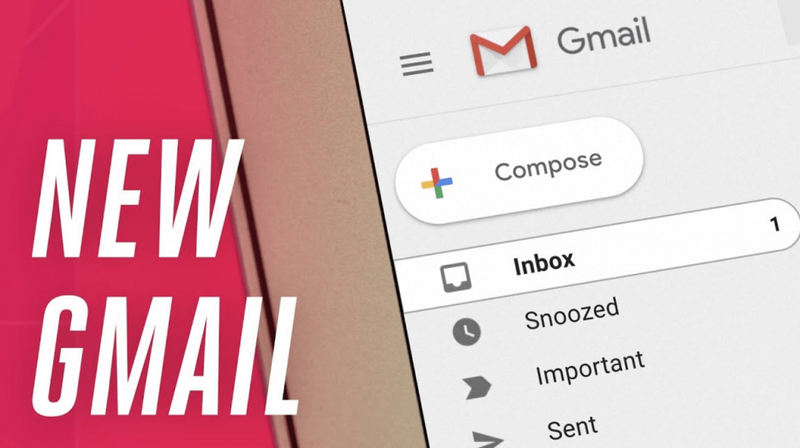 Using Gmail’s right-click menu is super easy, all you have to do is to right click on the email that reached your inbox or the email conversation in Gmail. If you’re using a Windows PC, then just by pressing a Menu key users can get access to same new right-click menu, while Mac users can CTRL + Click to get the same. At the moment, the right-click menu is currently available for the G Suite users. It is expected that Gmail free users will get this feature around February 22. Gmail’s right-click menu is indeed a handy feature worth trying. If you’re on Gsuite, then why don’t you try to this feature? Unfortunately, the free Gmail users have to wait till last week of February. What are your thoughts about the right-click menu on Gmail? Find it handy? Whatever comes in your mind, feel free to share it in the comments.